Have you ever read a book and thoroughly enjoyed it, but not been able to point at anything in particular that made you like it? That is the way that I felt about the second book in the Tenzing Norbu series by Gay Hendricks . 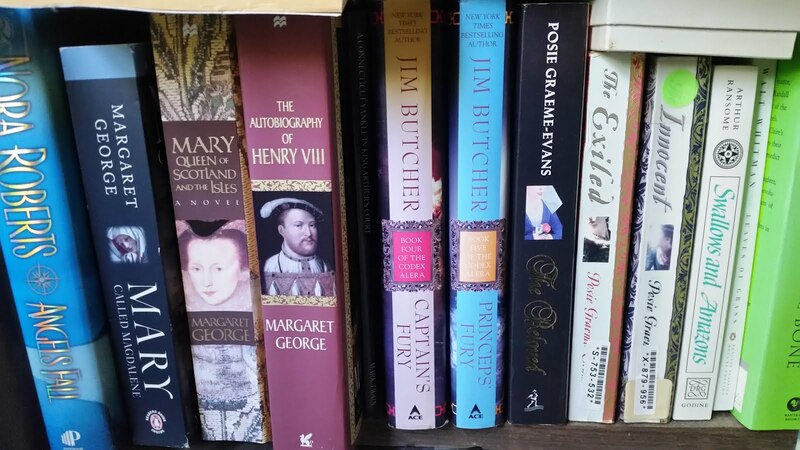 I had read the first book, (The First Rule of Ten) last year shortly after it was published, and found it to be an enjoyable mystery ala Sue Grafton or Earl Stanley Gardner (for us older folks), or even, dare I say it, Agatha Christie with her Hercule Poirot mysteries. 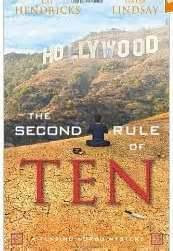 In fact, I enjoyed the first book enough that I was excited to read the second book in the series, aptly named The Second Rule Of Ten , published at the beginning of this month. As I said, it is hard to put my finger on exactly what I like about these stories, they are just enjoyable mysteries with great characters. Rather than any specific items, it is the whole package that I ended up liking. I enjoyed the characters, the story line was interesting, the writing flowed, and the details on Buddhism that are revealed (the lead character grew up in a Buddhist monastery in India) fascinated me. Like Hercule of Christie fame, the main character Tenzing (or Ten as his friends call him) is a bit odd. Thanks to his unusual upbringing, he is not really in tune with the technologically driven 21st century. His quest to fit in, while still maintaining the positive aspects of his Buddhist upbringing make him, not only a bit eccentric, but also endearing in a way. He appears as reserved and out of place in Los Angeles as his ex-partner Bill is at home there. As I read the books I find myself really rooting for Ten to get the girl, or find the clue, or solve the mystery. After much thought, I decided that it is not only what this book is that was so enjoyable, but also what it is not. Missing in this book is the steamy romance that is prevalent in many of today's stories. Don't get me wrong, I like steamy romance, but I was surprised how much I enjoyed a book without any. Heck, Ten is having a hard enough time trying to fit into America, LA, and the 21st century. Why complicate things with a romantic attachment that is more than he could juggle. Also missing in this book is the darkness and grit that I enjoy so much in many of my favorite suspense/thrillers which are peppered with psychotic serial killers and the like. In this story, though, those elements would be truly out of place. The hook here is not what diabolical thing is around the corner, but what new revelation will Ten figure out, and how will that help him on his quest to understand, not only the outside world, but himself (and solve the mystery, to boot). This book left me smiling, and better still, looking forward to the next book, which I presume will be titled, The Third Rule of Ten. I am definitely hooked and can tell that I am going to be looking forward to each book in this series. Forgot to mention, I give this book 4 stars, the same rating as the first book.